Need a Location? 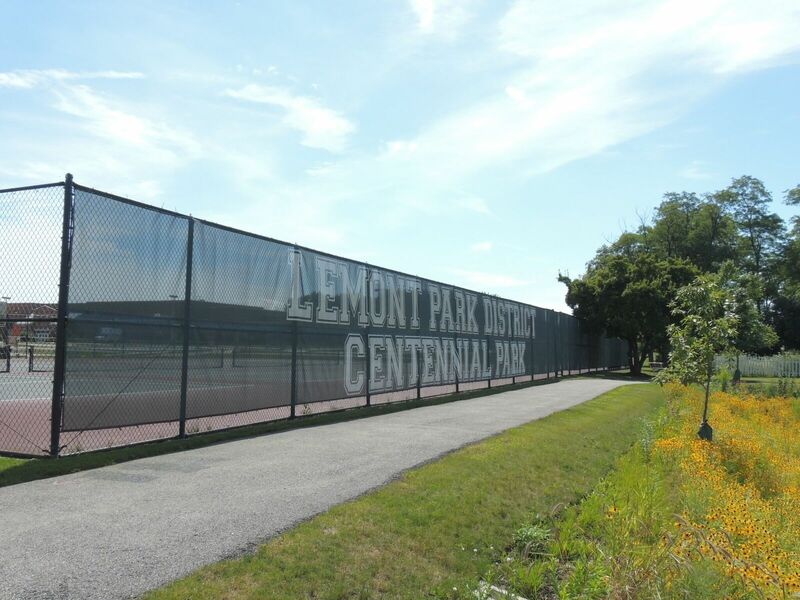 The Lemont Park District rents out space at both Centennial Community Center and The CORE Fitness & Aquatic Complex. Ideal for bridal showers, baby showers, weddings, birthday parties, anniversaries, communions, business meetings, seminars, and much more, both facilities are ready to host your special event! Also, both the indoor pool at The CORE and Centennial Outdoor Pool are available for rental along with specific parks and outdoor space. See below for rental forms. For availability please call the Lemont Park District at 630-257-6787. Reserve early to save your special date! 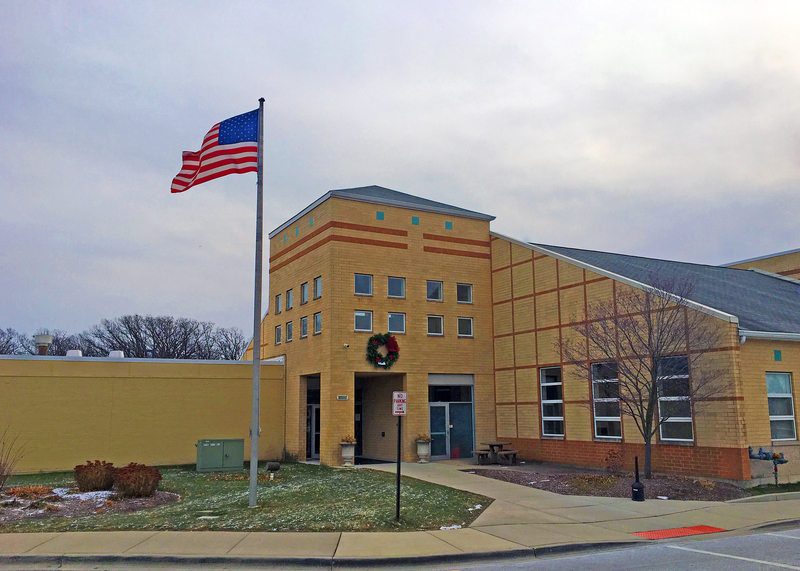 Centennial Community Center 16028 – 127th St., Lemont IL 60439 Hours of Operation Centennial Community Center: Monday – Friday 8:00 a.m. to 9:00 p.m.; Saturday 8:00 a.m. to 2 p.m.; Sunday Closed Click here for Centennial Building Holiday Hours… The Centennial Community Center is located in Centennial Park. Additional facilities on site are tennis courts, swimming pool, baseball fields, picnic areas, racquetball, basketball and volleyball courts. There is also a 90 ft x 66 ft gymnasium that is available for rental. Call 630-257-6787 for rental information. Fees vary on room size. Small rooms to seat 20 to 50 or larger room to seat up to 125. The entire facility is also available. *No smoking – No alcohol is allowed at this building. Click Here For Pricing and Rental Application. The Lemont Park District has full service party packages available! We’ll do all the work… while you have all the fun! Make your child’s next birthday party a memorable one! Our party packages are designed with the busy Mom in mind. Your child and his/her guests will enjoy the fun. Our party staff will ensure the party planning process is smooth and stress free. Call 630-257-6787, ext. 3002 for available times and dates. Admission for 12 children and 2 adults. Party coordinator to assist you. For a small fee, LPD’s mascot “Seamore the Eagle” will spend a half hour at your child’s birthday. Cost: $180 for residents/$215 non residents. ($8 per child after 12 children) Parties are available M-F after 4:00 pm and Saturdays and Sundays after 2:00 pm. Call for available time and dates. *Theme parties are for children 4-10 years old. Activities such as basketball, soccer, kickball, floor hockey and dodgeball are available. Cost: $180 for residents/$215 for non residents. ($8 per child after 12 children) Parties are booked based on gym availability. Call 630-257-6787 for available times and dates. Cost: $180 for residents/$215 for non residents. ($8 per child after 12 children) Parties are booked based on pool availability. Call 630-257-6787 for available times and dates. In the Summer, Party at the Pool! Splash Party at Centennial Pool – Celebrate a birthday party, a baseball/softball team party, or just a summer get together with the neighborhood kids. Each additional guest over 12 is $8 per person. Cost: $180 for residents and $215.00 for non-residents. Click here for the Splash Party Request Form. 2019 Picnic Permits will be available on: January 21st for Lemont Residents and January 28th for Non-Residents. For rental information and availability on Northview Park, please contact Anthony Morelli, Facilities Manager at 630-257-6787, ext. 3034. Picnic areas at Centennial Park and Northview Park are available for your outdoor get together. 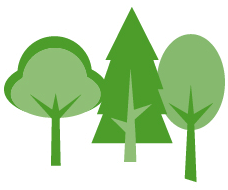 Picnic reservations are taken beginning in January of each year for residents of Lemont Park District non-residents begin reserving sites later in January. There are three areas at Centennial Park and one area at Northview Park available. Please refer to the Park Rental Application/Agreement for price and deposit information. Our picnic areas can accommodate from 10 to 200 persons. Rent a site for a birthday party, family reunion or an office party. Play tennis, baseball, swim or toss horseshoes, all while enjoying a picnic in Lemont, (swimming available at Centennial Park only). All fees are due upon reserving the site, all insurance papers are due one week prior to the function. All park district rules apply to picnic rentals. Call the Lemont Park District at 630-257-6787 for more information, and dates available for summer picnicking fun. Effective April 1, 2015, Event Helper is a new and improved insurance provider that allows you to directly purchase your alcohol, inflatable and/or entertainment insurance that names the Lemont Park District as additional insured at a lower cost! Please click below and follow the step-by-step instructions. NOTICE! SUPERCOOKER/LARGE GRILL SERVICE HAS BEEN DISCONTINUED!!! Due to the large expense and minimal use of this service, we have discontinued the rental availability for these grills. The Lemont Park District has installed larger grills at each picnic site to help you with your larger grilling needs. Thank you for your past support.